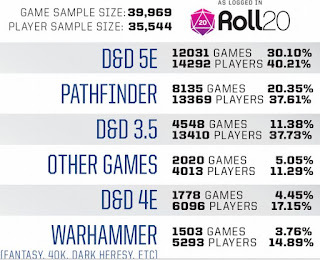 Over on tribality.com, they highlight "That’s Good Eatin’ – A D&D Meal Guide" here. Also, on sailthe7thsea.com, They tell us that 7th Sea is making a comeback here. 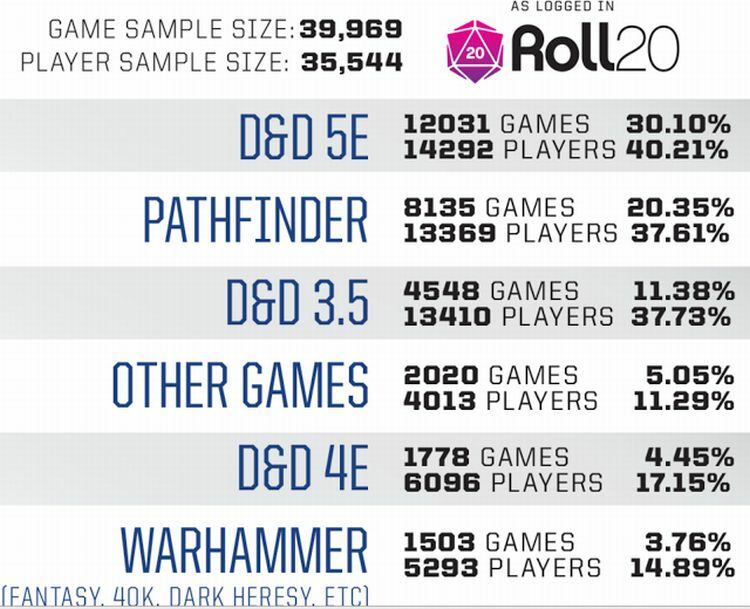 Finally, on tenkarstavern.com, they share Roll20 stats for the last quarter here.